Tag: Joel O’Keeffe of Airbourne – All we want to do is rock! 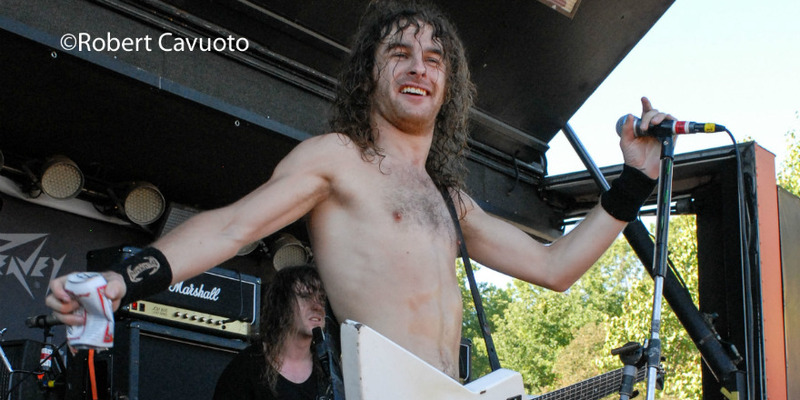 Joel O’Keeffe of Airbourne – All we want to do is rock! Comments Off on Joel O’Keeffe of Airbourne – All we want to do is rock!